Happy B-Day 3D MLG! We got a three day weekend to celebrate last weekend in September so why not hit Tokyo and Hakone. 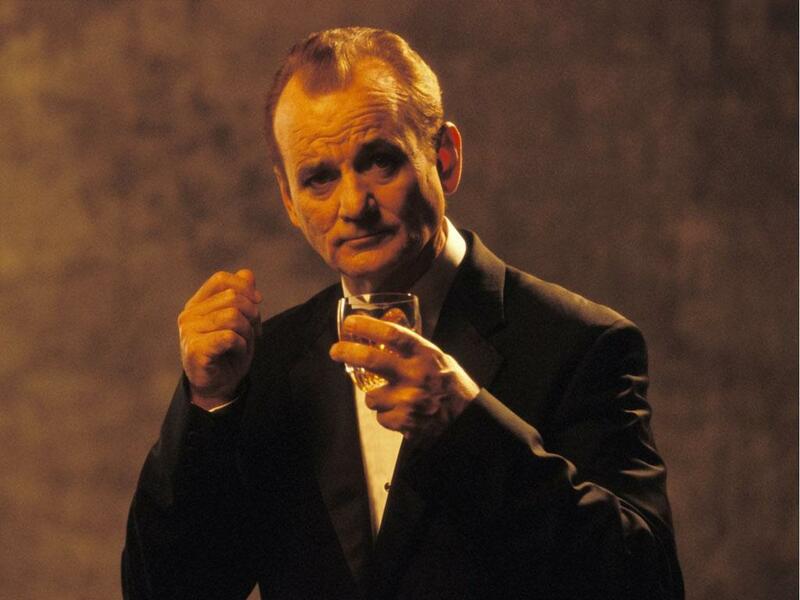 If you have even seen this movie you will realize its a giant advertisement for the Park Hyatt Tokyo and Suntory whiskey. 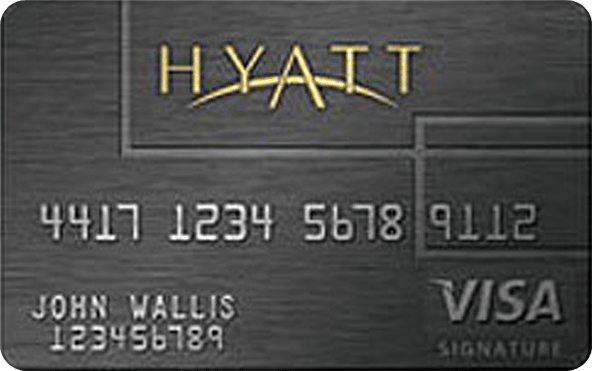 What you probably didn’t know is that the Hyatt Visa Signature Card give you 2 free nights there as well. So for $1000 spend and $75 annual fee (waived for year one, not waived for AD military (unless you had it before you joined)) I got a 2 nights valued at $1,721.90. at the park hyatt. Additionally i got 5000 Hyatt Points for adding an authorized user! I’m thinking about sending a referral for her, but if you are interested in some free hotel nights, let me know and I can send you a referral.